The Porch - All Things Pearl Jam: Announcement! Pearl Jam Wrigley Show Party Central! Announcement! 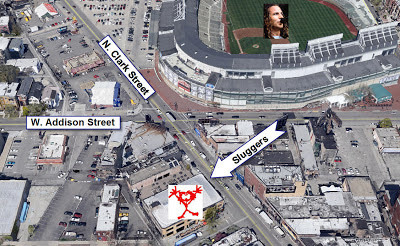 Pearl Jam Wrigley Show Party Central! Going hungry for party info for the Wrigley show? I got some if ya need it! 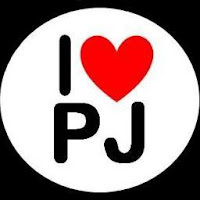 Several fans have come together and partnered with The Wishlist Foundation to organize one perfect location to hang out with the whole PJ Family starting Thursday night through the after party when the concert lets out on Friday! 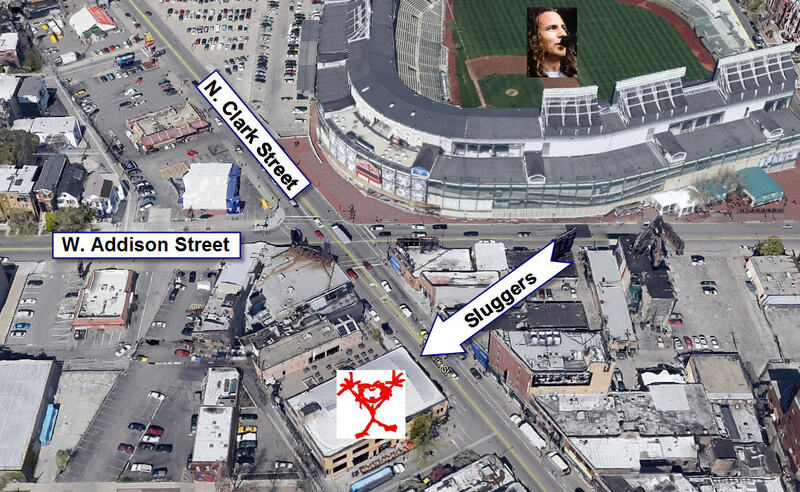 Sluggers is one block from Wrigley and they have agreed to be our official gathering place for meet ups, fundraisers, food and drink! Let's get together the night before. Maybe we'll hear the sound check? We're right across the street! What: Your host Becki Moore has teamed up with the Wishlist Foundation and invites you to hang out in Wrigleyville with the PJFAM! Get the lay of the land for the concert and meet up with all the out of town fans we never get to see. If you were lucky enough to win the Ten Club BBQ party, c'mon over afterwards and hang out with us! Where: Sluggers. 3540 N. Clark Street. 773-248-0055. Just steps from the front door of Wrigley Field. What: The Official Wishlist Foundation Pre-Party Fundraiser. We will be raising money to benefit children with Autism (other beneficiaries TBA). Donations are appreciated, but not required to attend the event. Come have fun! No cover charge! When: 1pm on July 19, 2013. Raffle will be at 4:00pm sharp. Doors to the show for GA are 5:30, show starts at 7:30. Stay as long as you like, and come back for the after party! Don't have tickets to the concert? Hold down the fort for lucky ones, we'll be back right after the show! Come early for lunch. Menu. Where: Sluggers. 3540 N. Clark Street. 773-248-0055. Just steps from the front door of Wrigley Field. They have a great menu no matter what time you come. Who: Everyone is invited! Head over to the Facebook page for the event and click "Going." RSVP is not required put helps in the planning. Beneficiaries: The Early Education Center Apple Room which is dedicated to children with Autism. The ECC has an incredible program run by some of the most passionate people I've ever met. It's an honor to be able to support their efforts to spread autism awareness, acceptance, and understanding. They will use every dollar donated to help a child grow and develop. Donations: We need your help before the party! 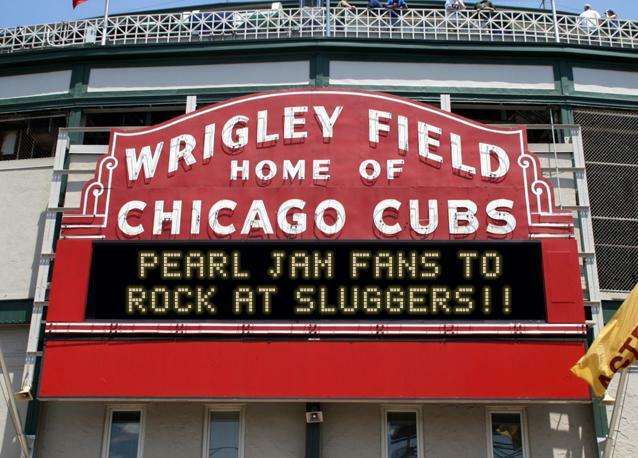 We will hold a raffle at 4:00pm and are seeking donations that are Pearl Jam, Wrigley, or Chicago themed. Examples include posters, CD's, artwork, Jersey's, memorabilia, autographs etc. Nothing is too small, we can bundle similar donations. 100% of the proceeds from this event will go to the beneficiaries mentioned above. To make a financial or merchandise contribution, please email me (wrigley@wishlistfoundation.org). Credit cards will be accepted for donations. Raffle: The raffle will be comprised of items that have been donated by fellow fans and local businesses. The drawing will be promptly at 4:00pm, giving everyone plenty of time to have another drink and then head directly across the street to the show! Must be present to win. Silent Auction: If we are fortunate enough to get some big ticket items, there will also be a silent auction which will be announced immediately following the raffle drawing. Must be present to win. Let's keep the party going when Wrigley finally unplugs our boys! What: Your Love Book Captain, Lori, will be guiding you through your post show buzz and into your after show trip down short term memory lane. Come back to the pre-party bar and talk about the set list, how many shows you've seen, and cool it was when McCready did that thing in that one song. When: Immediately following the concert. Raffles & Prizes: Raffles and prizes to be announced soon. Proceeds to help fund the release of the fan book, To Pearl Jam With Love. A portion of the proceeds from this event will also benefit children with autism.